Ding, Dong, the witch is dead and other assorted things…. …..and by witch, I mean hay! I know-it was a stretch, but it’s absolutely how I feel. We finally got the hay in our large pasture cut. Sheldon finished bucking the many bales last night. The hay should have been cut close to 2 months ago, but alas, we counted on the word of someone who proved to be a little less than dependable in deed. However, some very hardworking folks came to our rescue and despite their baler giving out on them multiple times, they were able to finish the vast majority of our field. Is it the world’s finest hay? This late in the season, no. But, the field is cut and the little bit of green left will quickly be finished by the cows and Festus. We already talked about when they will come out next year and how we hope to double our load of hay at that time with an early cutting. Sooooo…painful first year lesson to learn about depending on others that you don’t know well-both when they fail and like the folks who cut our hay, when they succeed despite obstacles. Now, we are prayerful for some rain. It’s been weeks and weeks since we have had anything fall out of the sky save for bird poop. The lawn is all but dead (and I’m too stubborn to water it-water is for veggies and animals, not my 2 acres of lawn grass dang it!) and the dirt road is making horrible dust devils all over the place. I feel like I can’t keep my house dust free for more than 2 minutes and frankly in this heat, I don’t want to even think about cleaning! 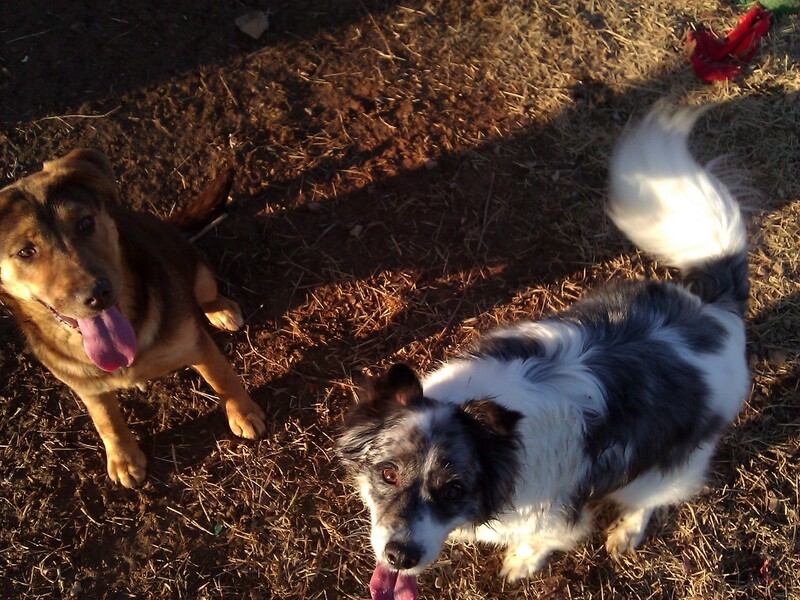 So, for this week, Blueberry and I are going to do what we can outside without bursting into flames in the dry heat. We have swimming fun on tap, the library, going to visit the Grand-Blueberries and studying weather. 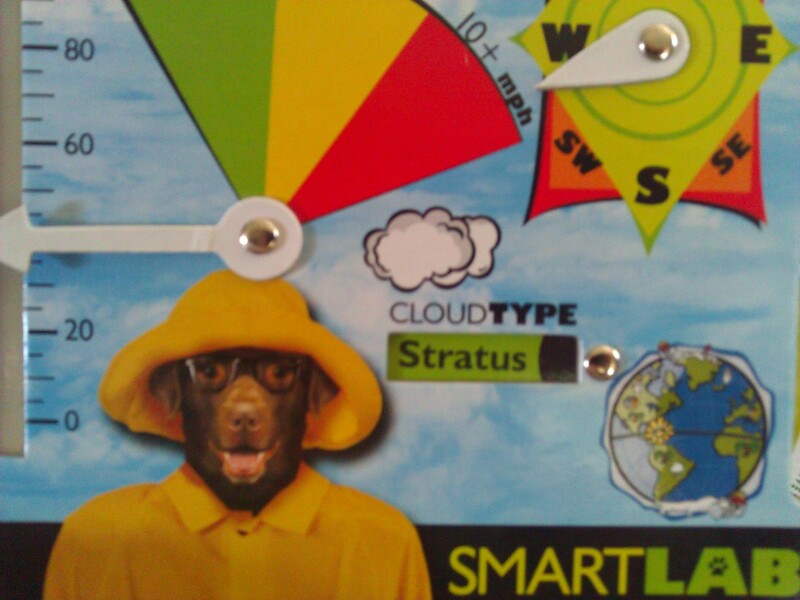 This cute little weather tracker from Smart Lab came in one of Blueberry’s Christmas gifts. This morning as she was outside with it studying the clouds while the dogs looked expectantly up with her, she learned the difference between the different types of clouds thanks to Mom’s geeky love of weather and this handy little website that not only has great weather pics, but some cool weather activities too. We’re going to be studying weather all week as we begin that downhill slide to the first day of K for Blueberry. How are you keeping cool in these hot dog days of summer? Homesteaders: Are you protecting your technology investment? 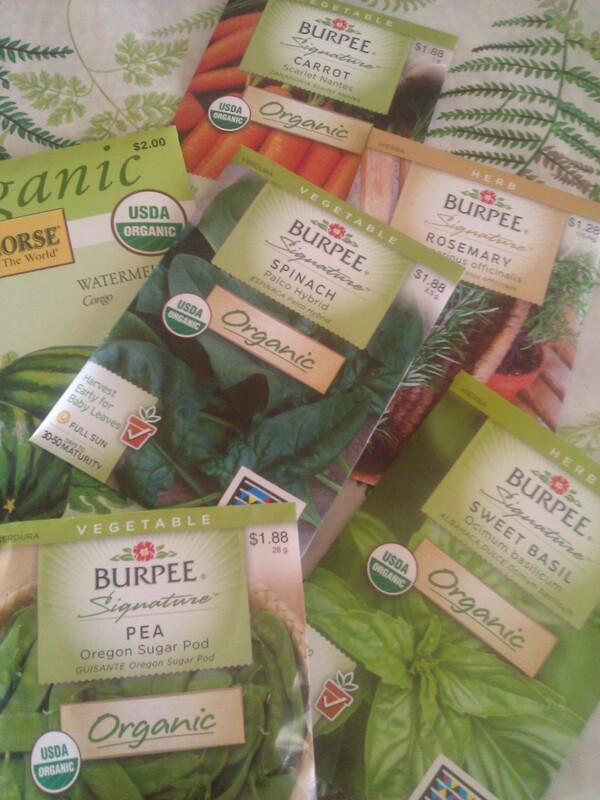 This post was originally shared on Modern Homesteader’s site. When you get a chance, please go check them out! We are hoping to share some information as part of a series on maintaining your computer technology. 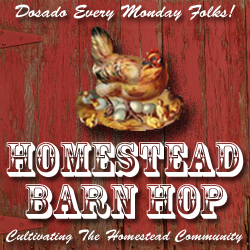 As some of you may know, over at Blueberry Acres Farm we are budding homesteaders who still maintain “day” jobs. I am able to work virtually thanks to technology, but my husband “Sheldon” is the one paying the mortgage because of technology. That is, he’s a geek by trade. Ad-Aware Free Antivirus: Lavasoft describes this as something that “combines our legendary Anti-spyware with a super fast, free Antivirus. It now features download protection (blocks malicious files before being written to disk), sandboxing (keeps unknown apps running in a virtual environment) and advanced detection.” It’s good for Windows 8, 7, XP and Vista. AVG Anti-virus Free: Another free resource that detects and stops viruses, threats and malware. And what I think is the most important suggestion…Is everyone in your house singing off the same sheet of music when it comes to online protection? You are probably doing all of the right things to protect your computer investment…but are your kids? Your grandkids? Your spouse? Your parents? Why do I ask? Well, I think of my senior citizen parents who allow the grandkids to come and go on their computer. Not only can that be some dangerous “grandparenting,” it’s also bad PC management. It feels like we are CONSTANTLY cleaning viruses and the like off of their computer because not only are they not keeping up with PC clean up, but they allow the g/k’s to go onto any site they want. Make sure that you set the expectation and that if a child (or adult) is allowed to use the PC without supervision, they know the rules of proverbial road. If you have doubts, consider setting up accounts for each user on the computer so that they cannot make changes to the PC without the administrator password…that you don’t leave on a post-it note next to the computer! We will share some additional suggestions on technology repair/management in our next post in this series. Thanks and happy homesteading! Despite his kitty addiction, the family that gave him up had a very nice young girl who was very sad to see him go and we promised that we would love him, so we shall. We’re hoping to take both dogs to the obedience classes that start in a few weeks but we’ll have to see how that works out with Sheldon’s crazy work schedule. Anyone else out there have successful techniques for teaching outside dogs “no kitties” when it comes to barn cats? 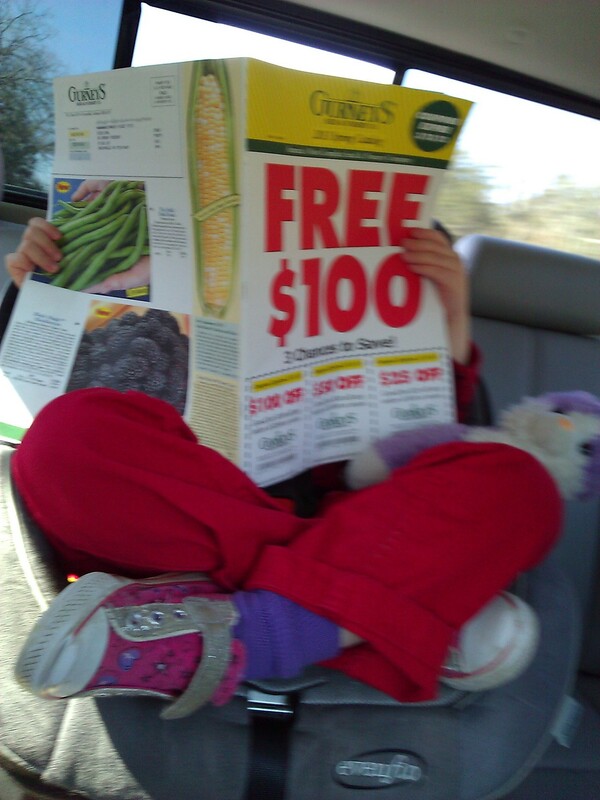 We had a great family day on Sunday starting off our adventures at Promised Land Zoo and ending it at Tractor Supply. We’re kind of suckers for finding these “drive through zoos” wherever we live and we are very fortunate that Promised Land seems to do an excellent of caring for both the animals and of the souls of those who come to visit. Plus, we have been there so many times since moving here that they offered us a break on an annual membership. Love it! They have one location in the middle of nowhere (Eagle Rock-shout out!) and a new location in Branson. If you are planning a family visit to Silver Dollar City or the like this summer, I highly recommend checking them out! 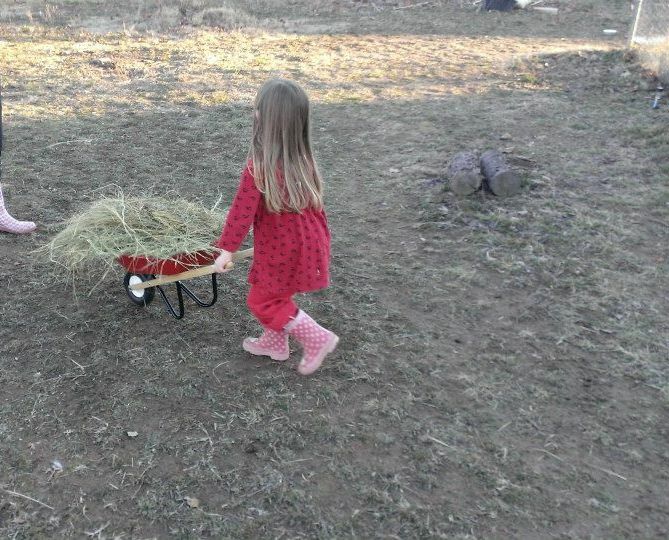 yes, that really is a kid sized radio flyer wheelbarrow. Thanks Tractor Supply! Well, it looks like another storm is moving in. Fluffy Newspaper, our “head” barn cat is running back and forth in front of the kitchen window in between the garage and the barn like he’s on a mission. I think this unsettled weather has the animals unsettled, so we better get to it. Hope everyone has a great day. Happy farming!